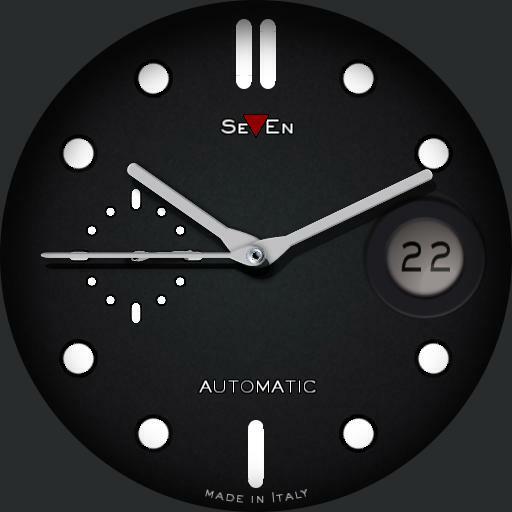 SevEn 162 watchface. double tap unlock, single tap to lock. brightness adjustment on 3 and 9. dimmer adjustment on the 6. six levels of brightness in "Always on", 5 and 1 theater mode. the red triangle flashes when the battery reaches 20%. a flashing open lock indicates that the dial has not been locked. burn-in inserted. Have fun.